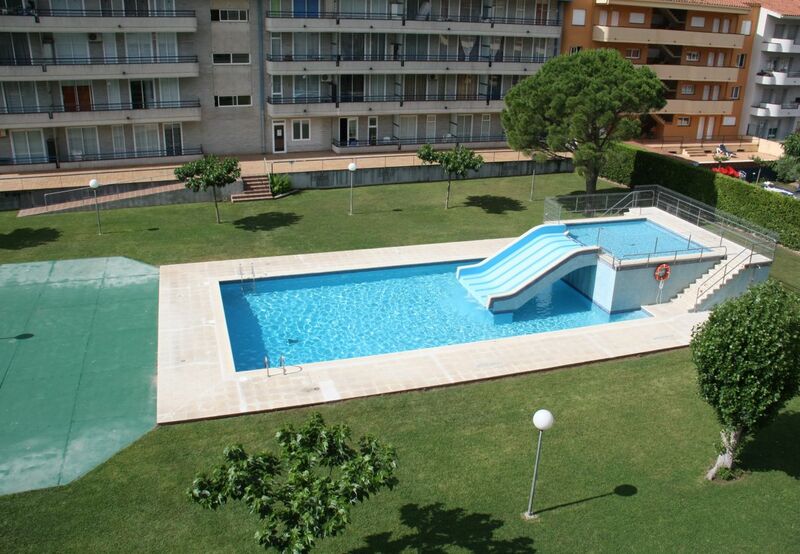 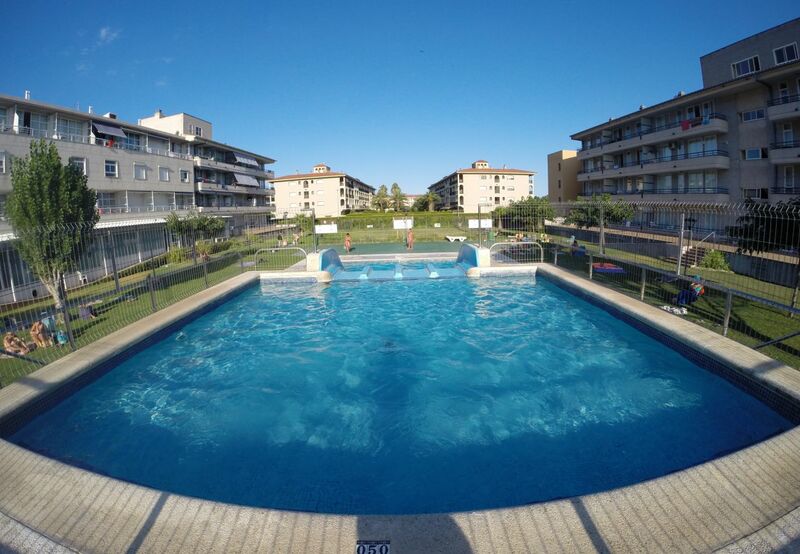 2 bedroom holiday apartment has been nicely modernised and is located at the Itaca complex in Estartit. 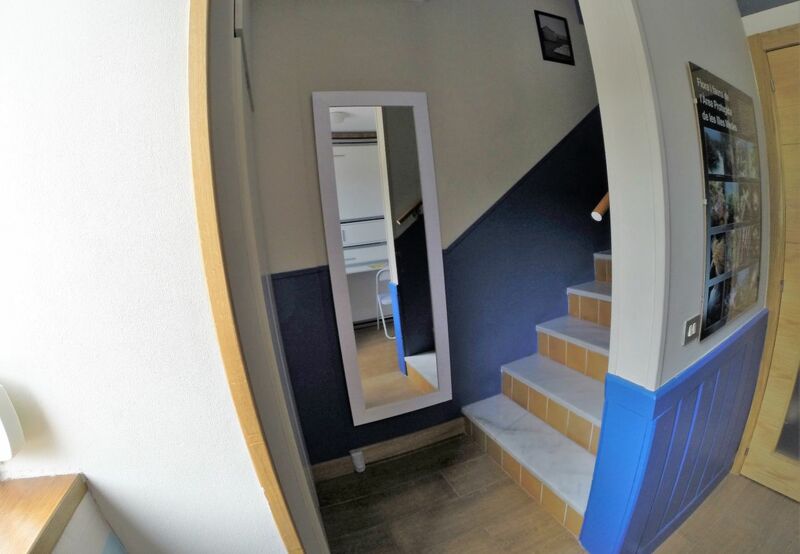 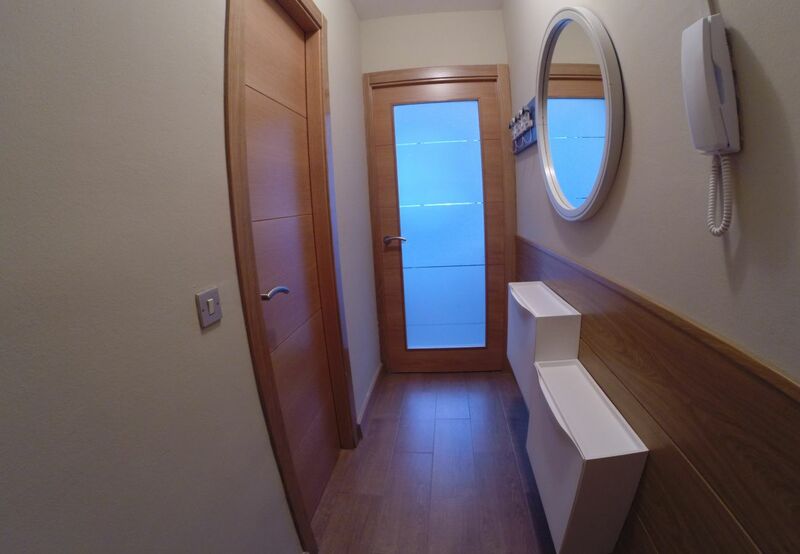 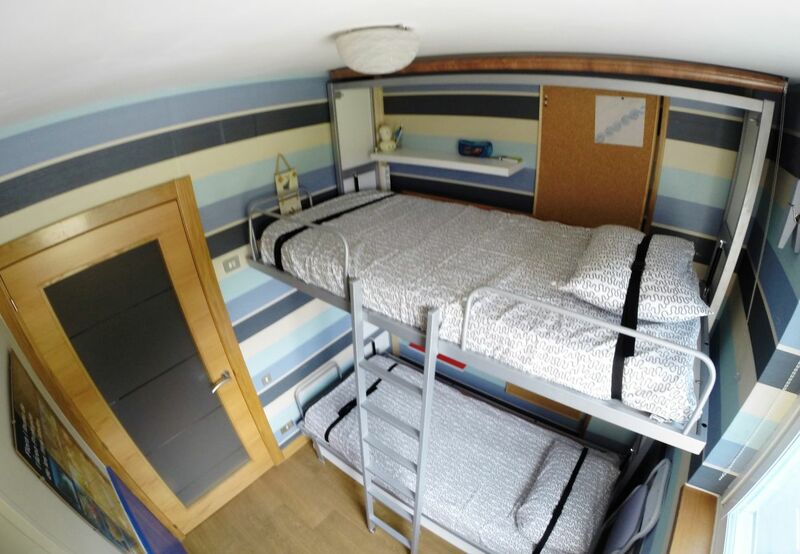 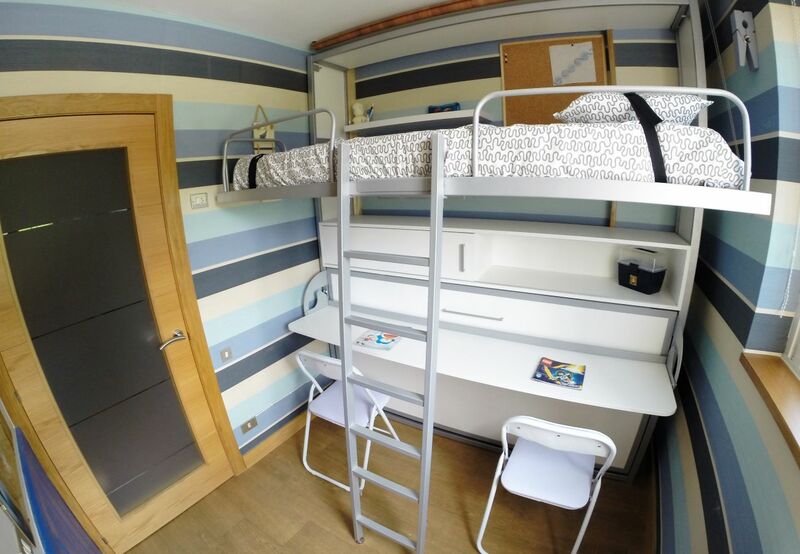 Renovated duplex holiday apartment making clever use of the space to provide you with 1 double bedroom and fold down bunk beds in the second room. 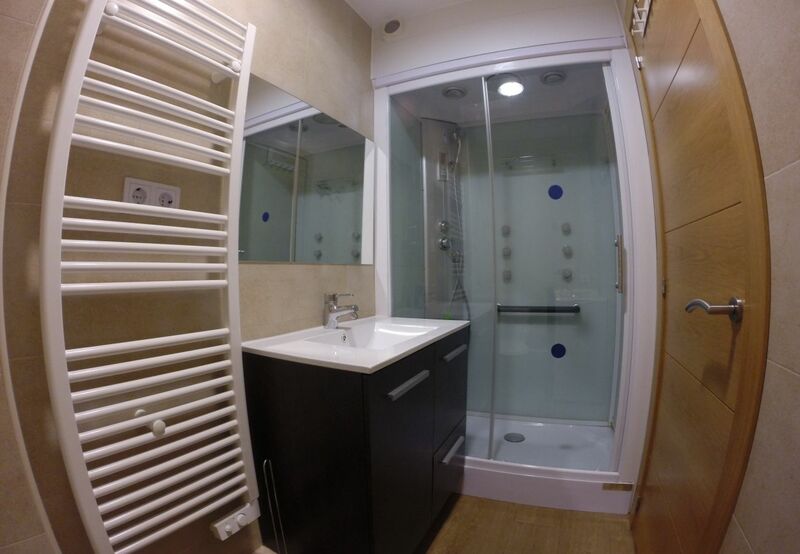 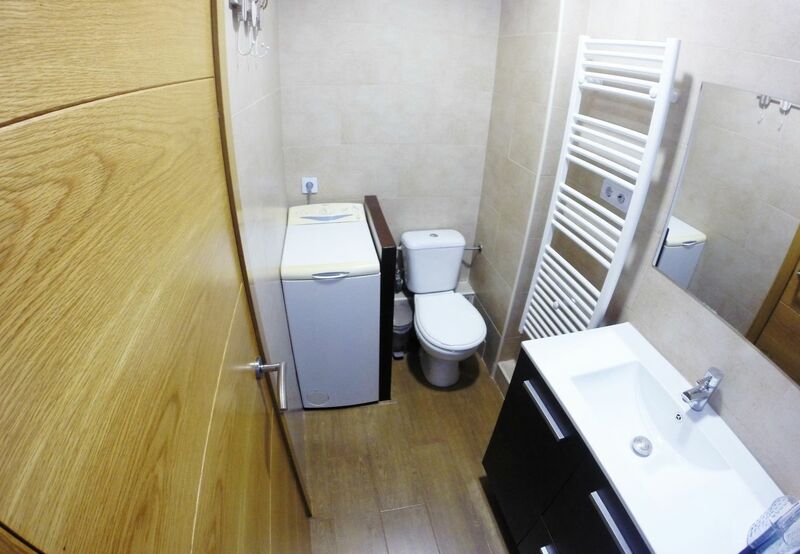 Modernised bathroom with shower and separate WC. 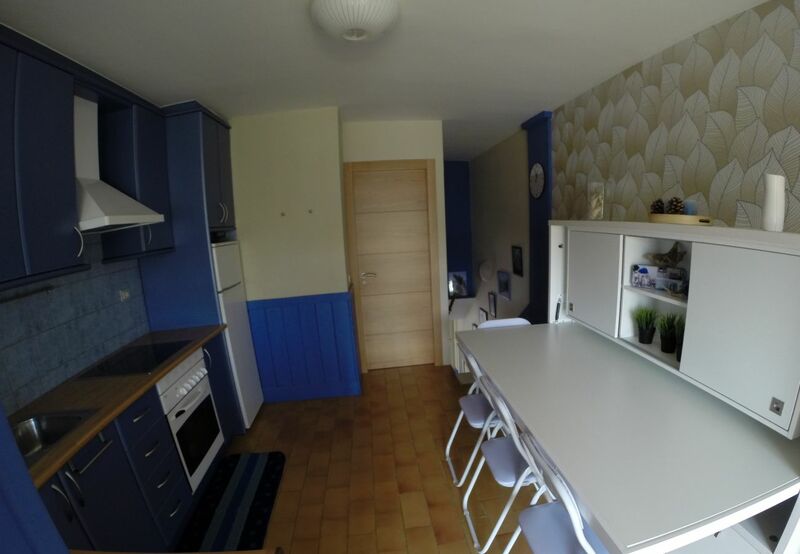 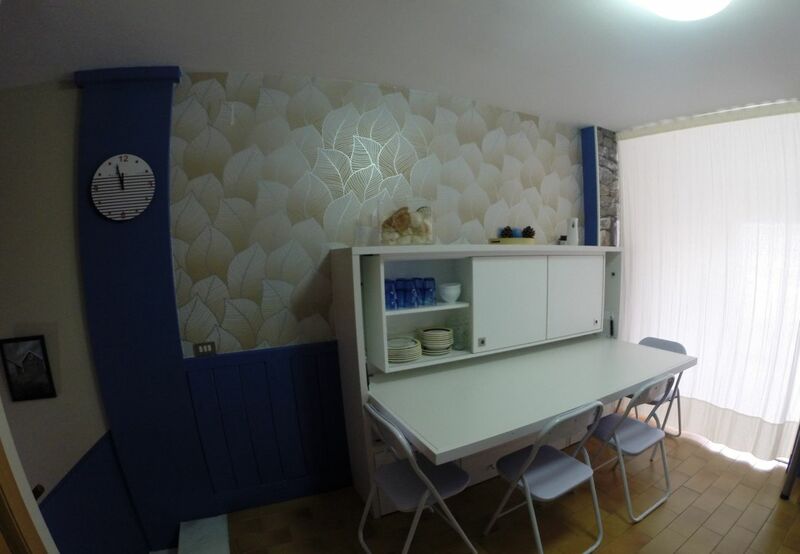 Fitted kitchen including dishwasher, washing machine included and there is a fold down dining table. 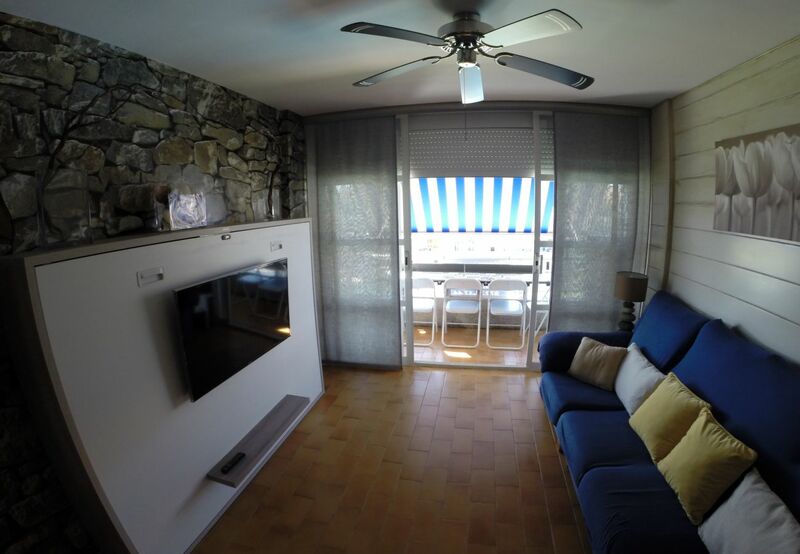 Living room with ceiling fan, TV and furnished terrace overlooking the pool and garden. 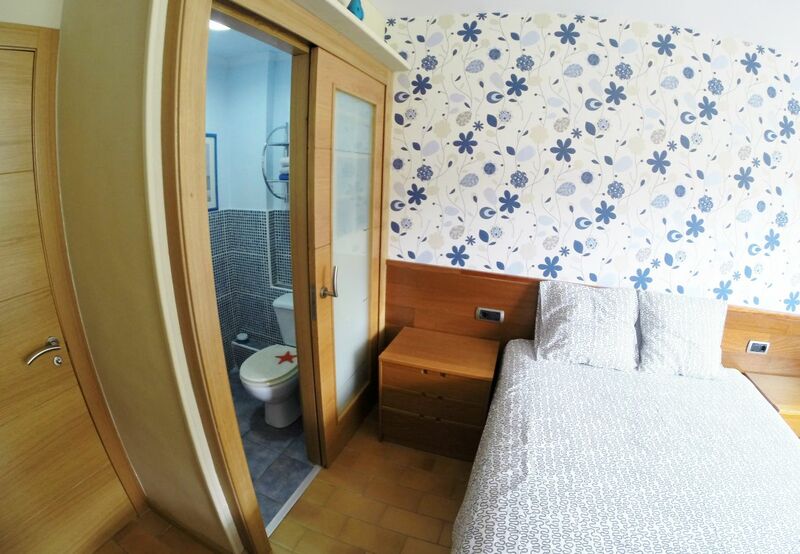 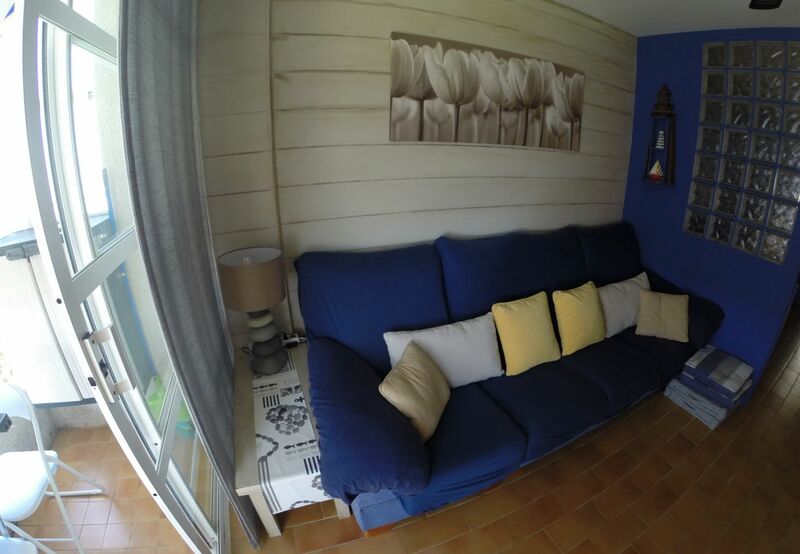 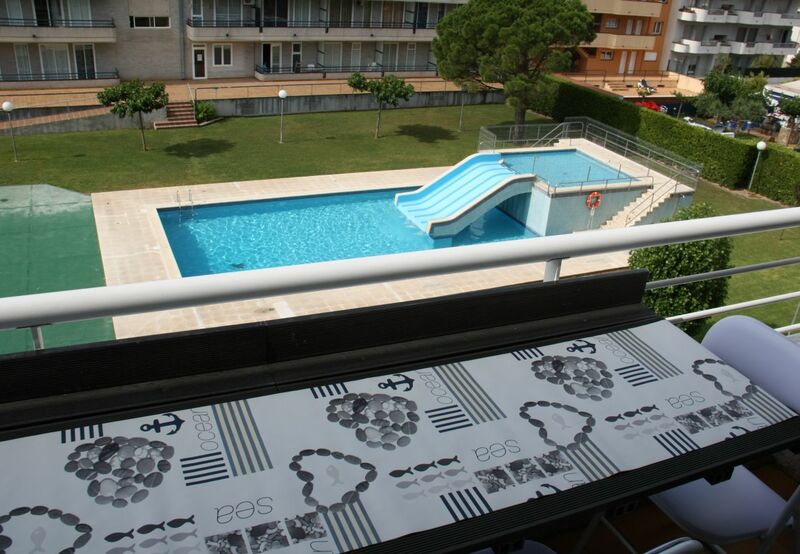 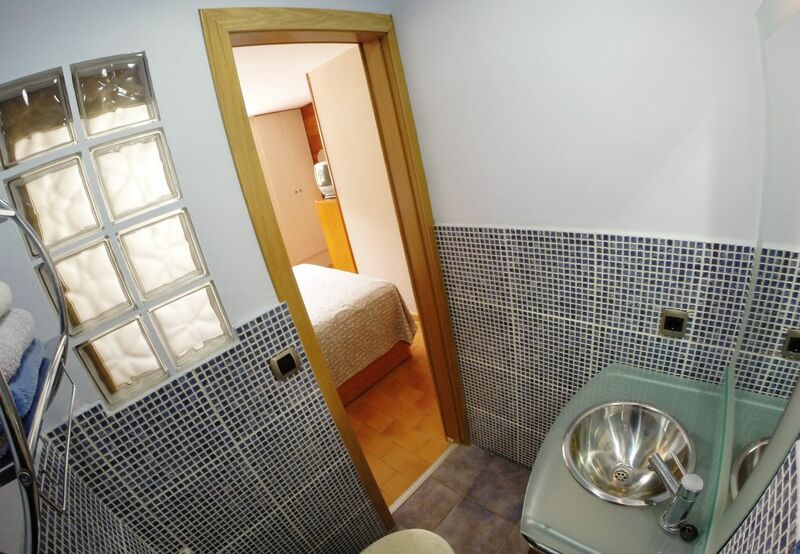 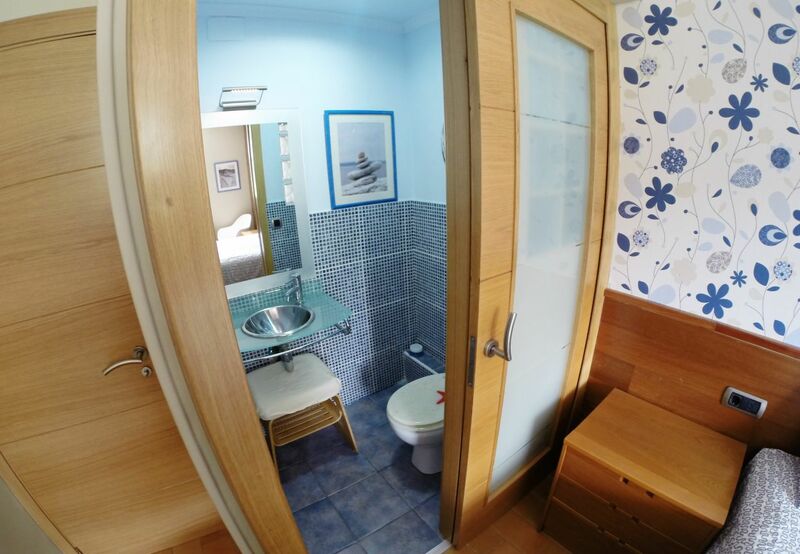 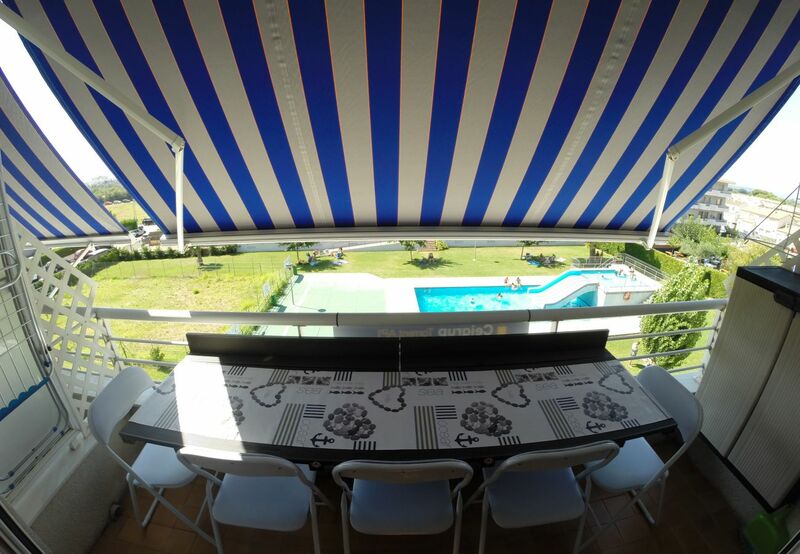 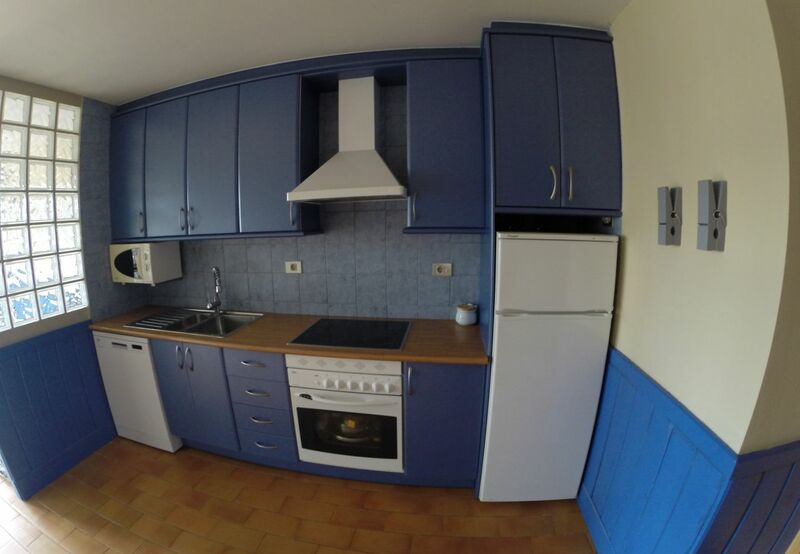 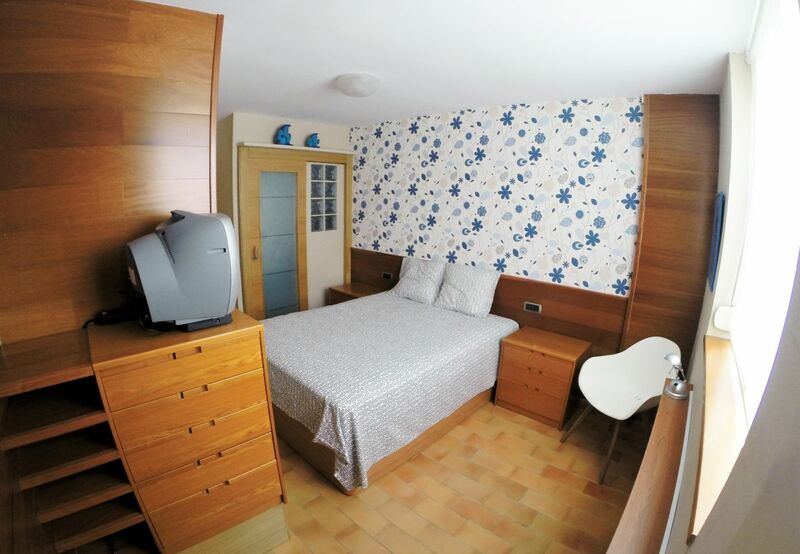 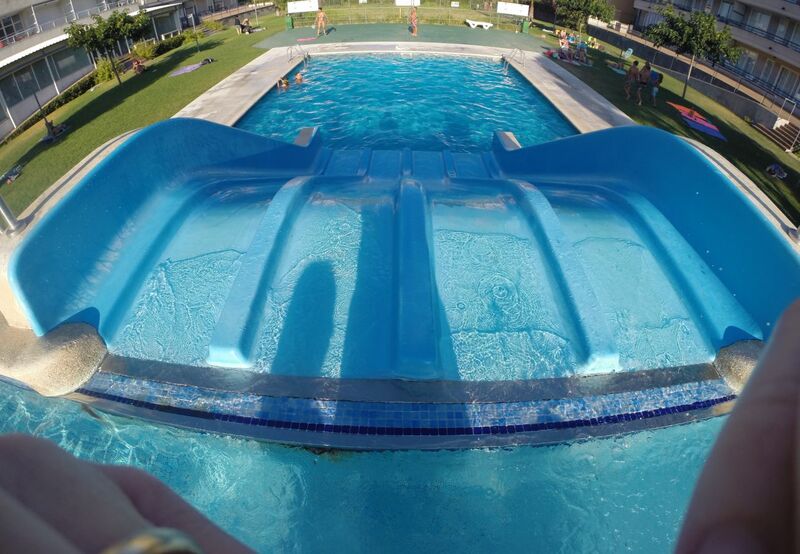 Located in L'Estartit, the beach and town are 500 metres away.